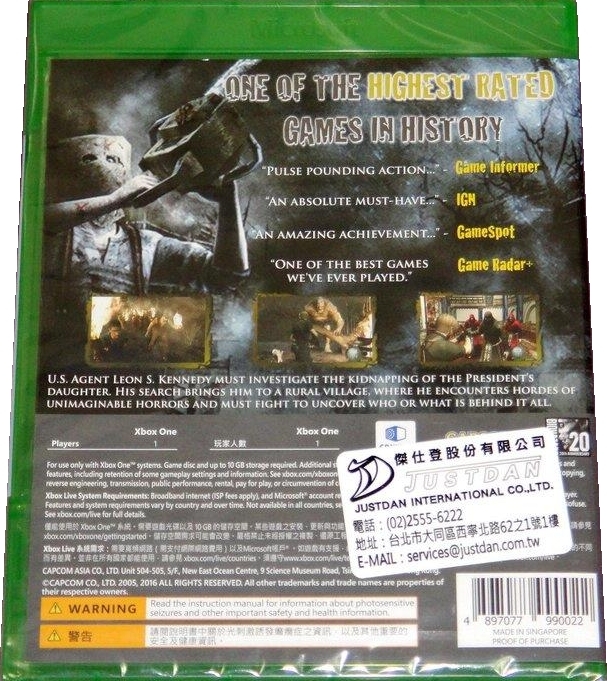 The Asian/ Hong Kong edition was released in Taiwan with an age rating sticker on the front and a sticker from the distributor on the back. 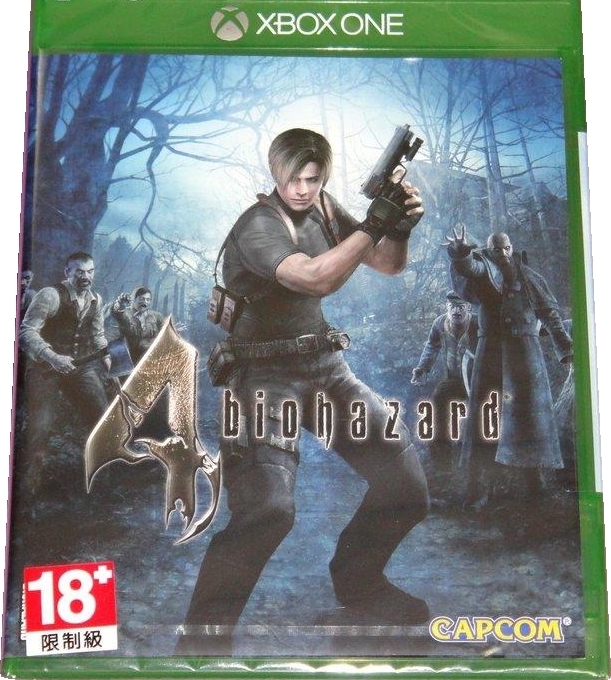 The insert is dual-sided with English and Japanese titles. Thanks to Ruten member ping20040101 (images 1-2).